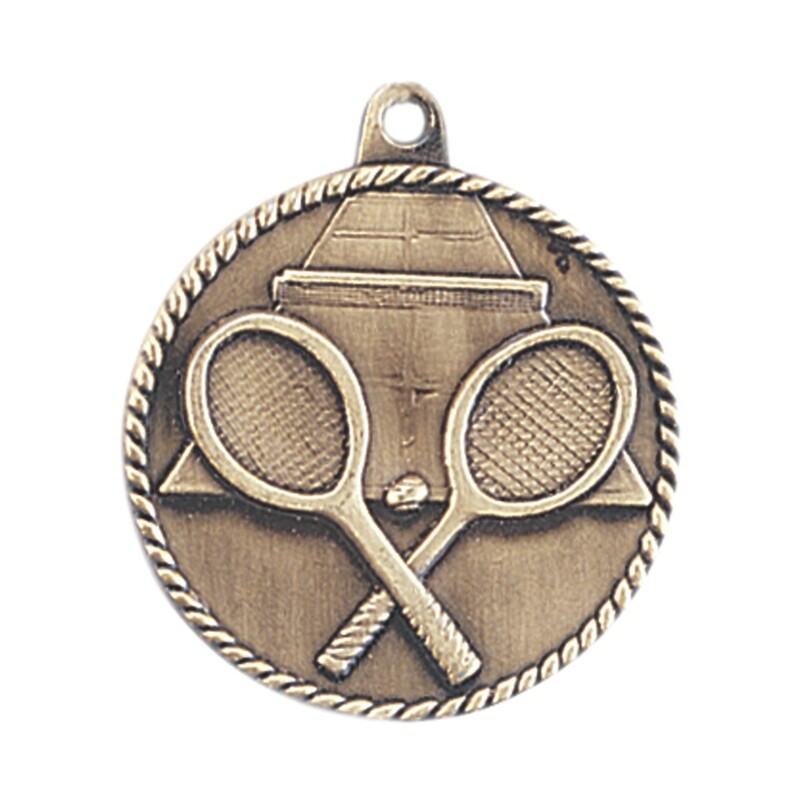 Reward true tennis competitors with the Large Generic Tennis Medal. This medal features a raised design of crossed tennis rackets and a ball in front of a tennis court. 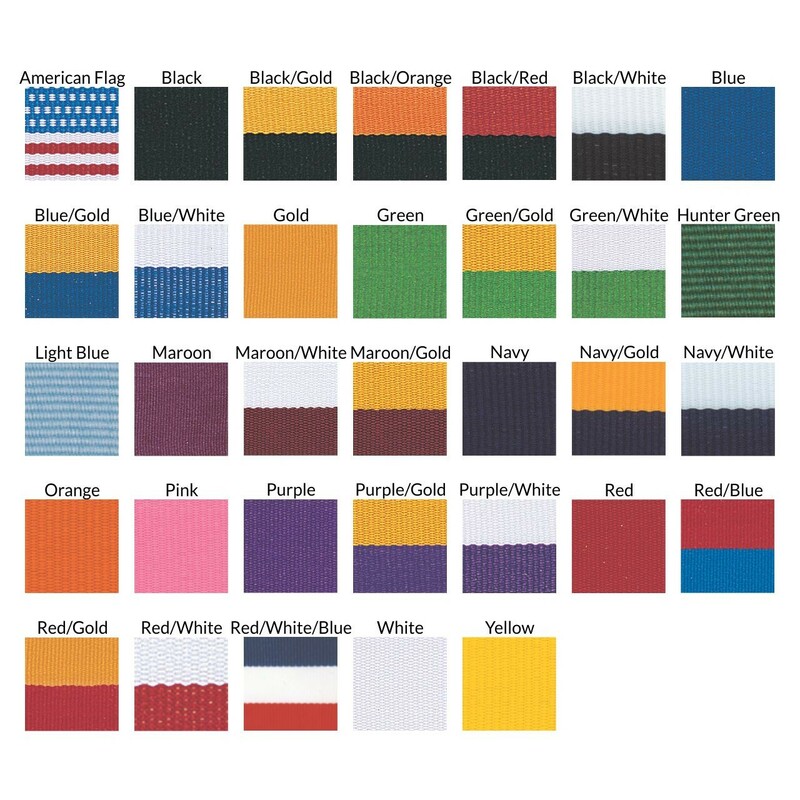 Measures 2 inches in diameter with your choice of neck drape color.